If you are the 'Baston Car and Bike Show' Show organiser and you would like to update or amend the details shown, please contact us. Thank you. When is the next Baston Car and Bike Show? Sunday 7th July, 2019. Baston Car and Bike Show is listed under July 2019 Shows. Although we try to keep the information for this event as up to date as possible, we cannot guarantee that things haven't changed at the last minute, and we haven't been informed. Therefore, please contact the 'Baston Car and Bike Show' event holder directly to confirm all details (especially event name, dates and location) before setting off to Baston. 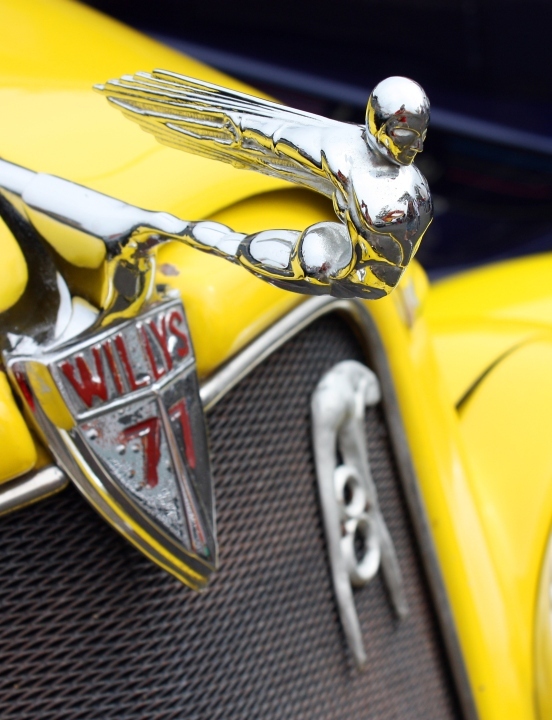 The Baston Car and Bike Show is planned to take place at Brudenell Playing Field, Main Street, Baston, Lincolnshire, Sunday 7th July, 2019. You may reach the event organisers on 07758 865 690. A genuine mix of old and new, with veteran, vintage and classics mingling with just about every modern manufacturer the area has to offer. As well as all the cars and bikes on show, there will also be a host of other attractions, including: catering, bbq plus a picnic area, full bar with real ales and a Baston motorsport history exhibition.